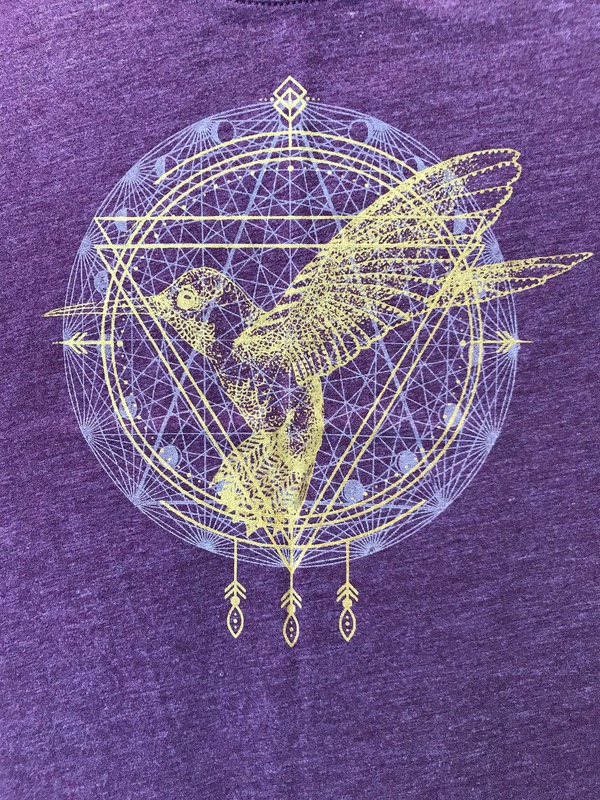 Δ HUMMINGBIRD design hand-drawn and silk screened by Grizzy. 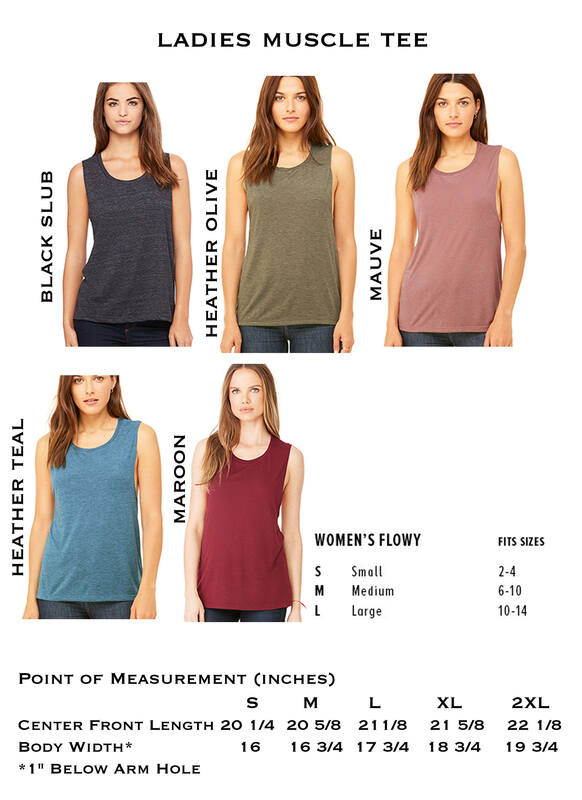 Muscle Tee (50% poly, 37.5% combed and ring-spun cotton, 12.5% rayon). 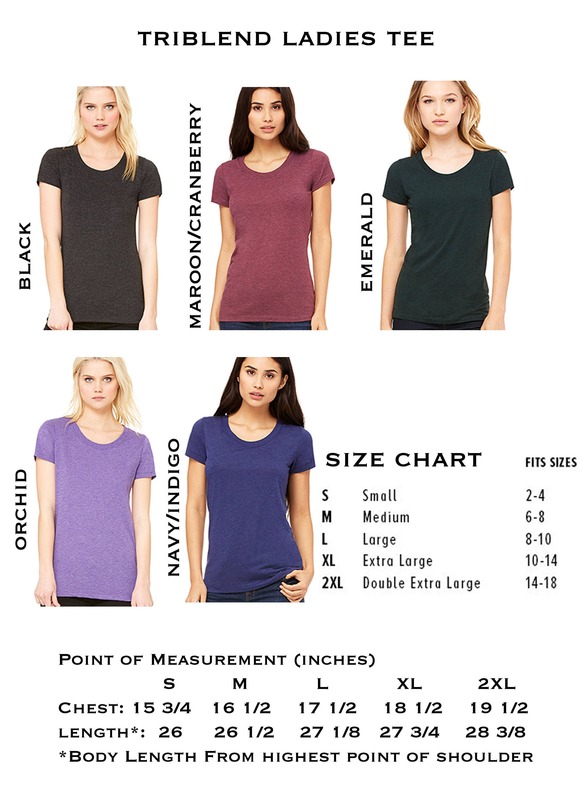 Δ Available in Small, Medium, Large, and XL. Racerback tank tops also available in X-Small, leave us a note with your order if you would like this option. 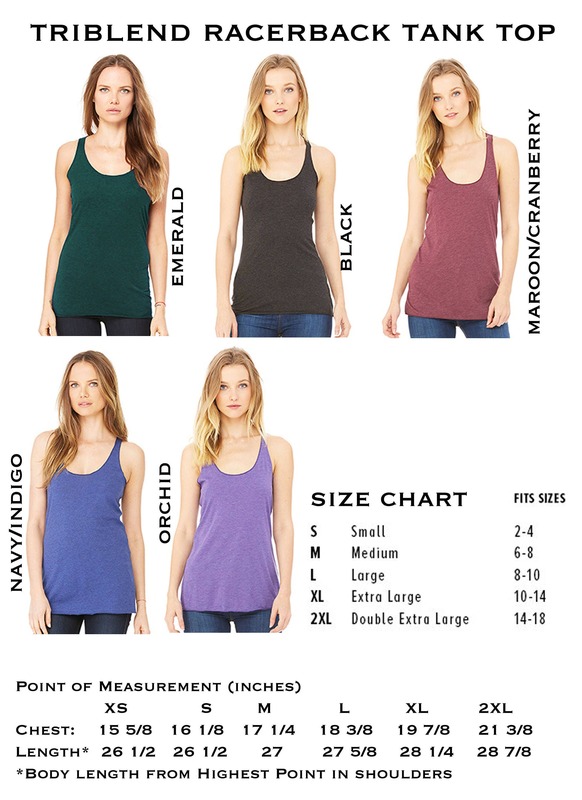 For size chart and measurements, please refer to our last images. -Triblend Maroon racerback with glow in the dark and gold print. -Triblend Black Ladies Tee with glow in the dark and gold print. -Triblend Maroon Ladies Tee with glow in the dark and gold print (featured in image). -Black Slub Muscle Tee with glow in the dark and gold print. 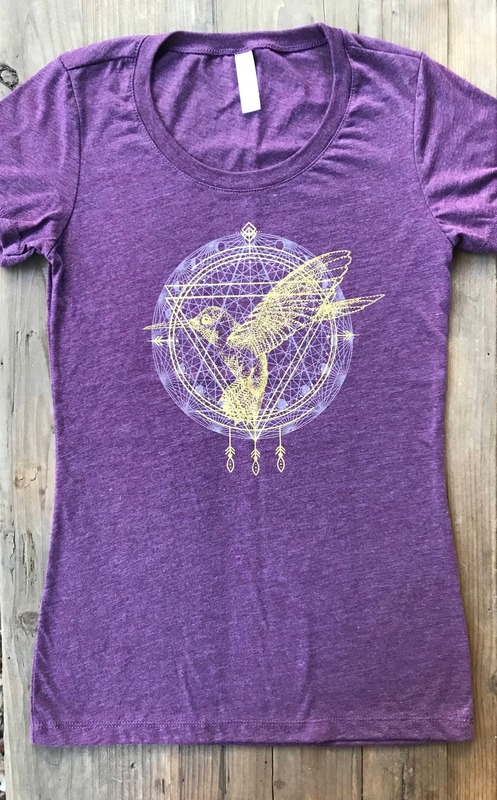 I can also print this design on any other available color top in my shop (refer to last 3 images to see options), along with your choice of print color for the design. If you choose this option in the drop down menu, please be sure to include a note in the 'notes' section of your order with specific print instructions.